5 Members and 30 Guests are viewing this topic. 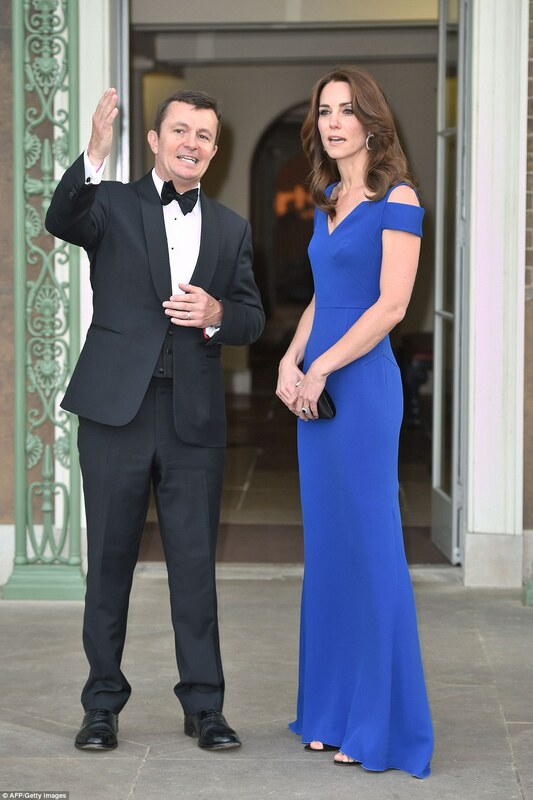 The Duchess of Cambridge, Patron, the Royal Foundation of The Duke and Duchess of Cambridge and The Duke and Duchess of Sussex, this evening held a Dinner at Buckingham Palace. Fees were much lower then, though shamefully I can't remember exactly as I didn't have any to pay... But I think they were capped at around £1000 pa? If i recall correctly, her parents didn't pay for her education. 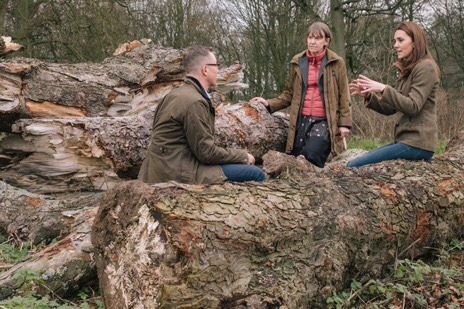 A trust was in the family to support future generations education. 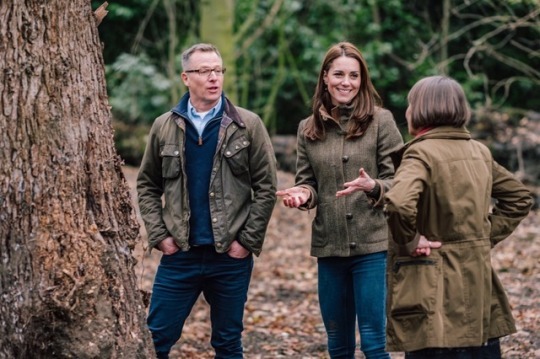 The Duchess of Cambridge’s woodland wilderness garden at #RHSChelsea aims to get people back to nature, and highlight the benefits of the natural world on our mental and physical wellbeing. 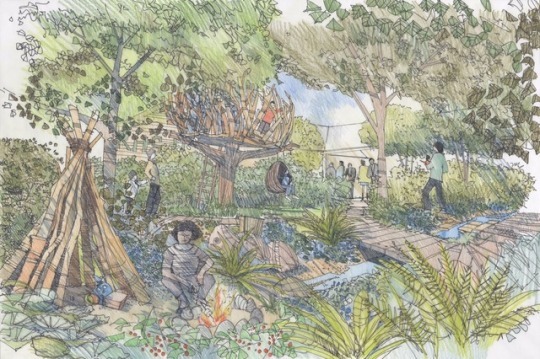 The Duchess’s #RHSChelsea garden aims to trigger memories of time spent in nature, and encourage others to go out and create new experiences in the great outdoors. 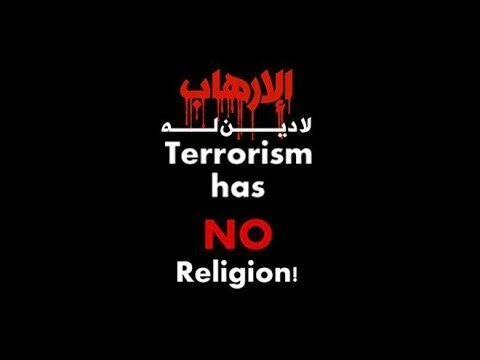 I like the sentiment a lot. But that’s a lot of nature crammed into a very small space, unless the drawing is not to scale. I think it would be more effective to use a few of those ideas and have a more realistic setting. I hope there's no teepee rustic den ?? like the drawing. There will be 200 articles about cultural appropriation that will overshadow everything. Especially since I otherwise like the idea, and parents can have fun with their kids in the space. It encourages interaction. It's a show garden - none of them are realistic settings! I get that. But I think if people are to get out appreciate nature, which is a very good thing, a more relaxed and less busy atmosphere wouldn’t hurt. I’m hoping that the actual results will look different. And FC, I agree that it’s nice to see the behind the scenes work for once.